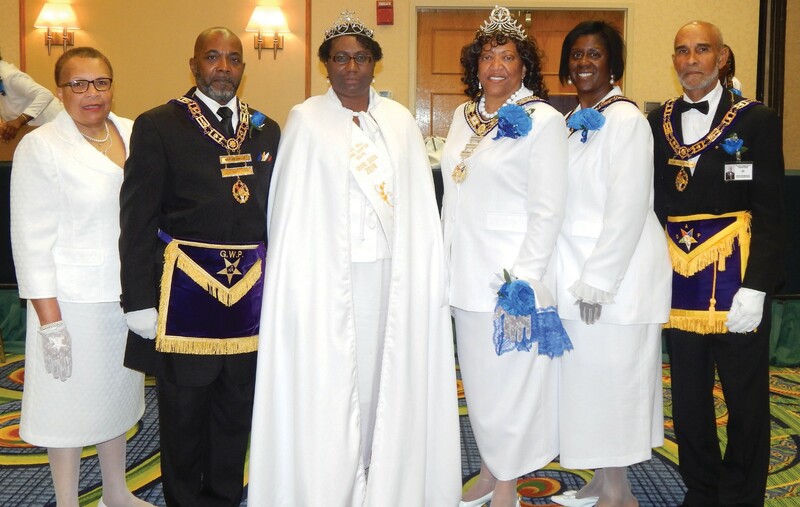 Over 1100 Prince Hall Masons and Eastern Stars gathered at the Marriott Savannah Riverfront for their 145th Annual Grand Lodge Communication and Prince Hall Grand Chapter Order of the Eastern Star 116th Annual Grand Session. The session was held from June 10-13. The Annual Grand Session gives members a chance to meet with the Most Worshipful Grand Master and Grand Worthy Matron along with other organizational leaders to discuss their work within the various district communities which include mentoring the youth and volunteering of time. They also discuss the fiscal position and outlook. “I am anticipating having a productive Grand Session” said Douglas M. Jones, Most Worthy Grand Master Jurisdiction of Georgia. “We must continue to have open minds, be persistent and demonstrate brotherly and sisterly love to each other to achieve our goals” he continued. During the session a gospel concert and banquet were held.